Isn't it bad enough the team is called the Chihuahuas? "To put it in baseball terms, it doesn’t appear the El Paso Chihuahuas have hit a home run with their latest uniform. 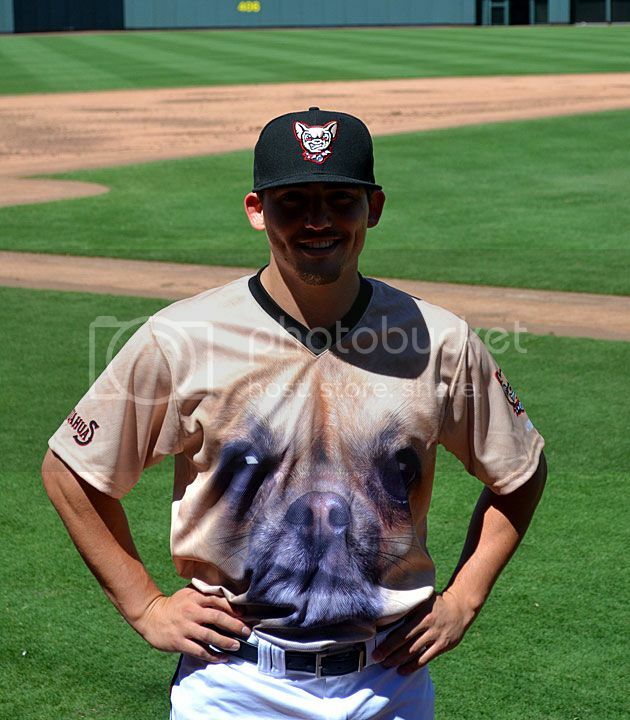 Minor league baseball is all about offbeat promotions and gimmicks and the Chihuahuas are following the playbook to a T with special uniforms they will wear for the franchise’s Bark at the Park night on August 3 when the Reno Aces are in town." VIDEO: Liberals Sign Petition to Support “White Privilege Tax” A 1% income tax on all white people to be redistributed to help "minority communities"